to make sure we’re a perfect fit. With our wide size range and multiple length options, we've got something for every gal. 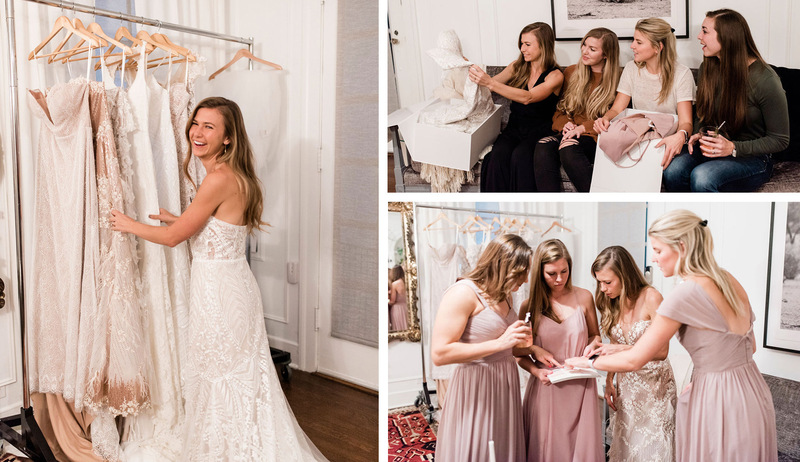 Chief Boss Babe and Head Designer, Michelle, is transforming the wedding industry one dress at a time! 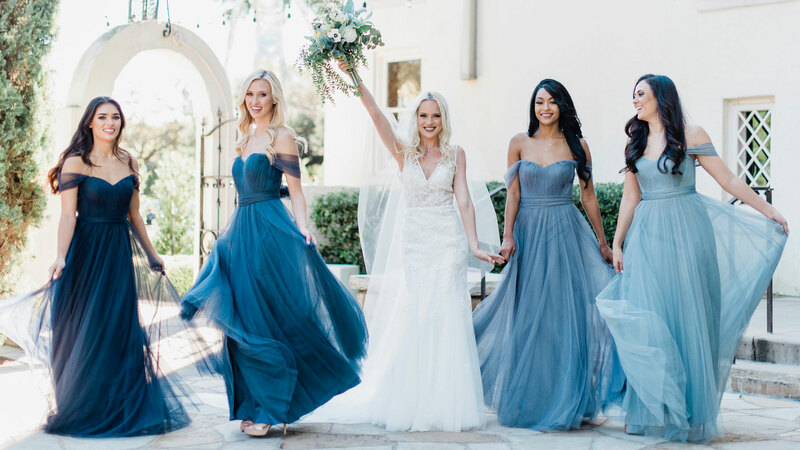 super experience and the dresses were perfect!"